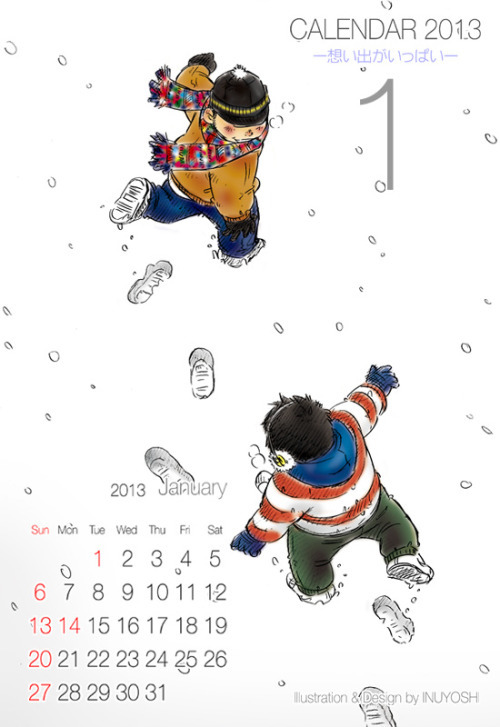 Full of Memories is a 2013 calendar that was sold at Big Gym at the end of last year. 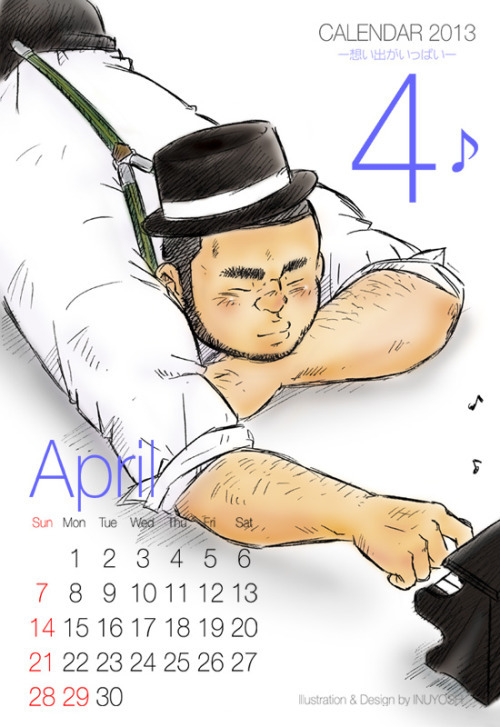 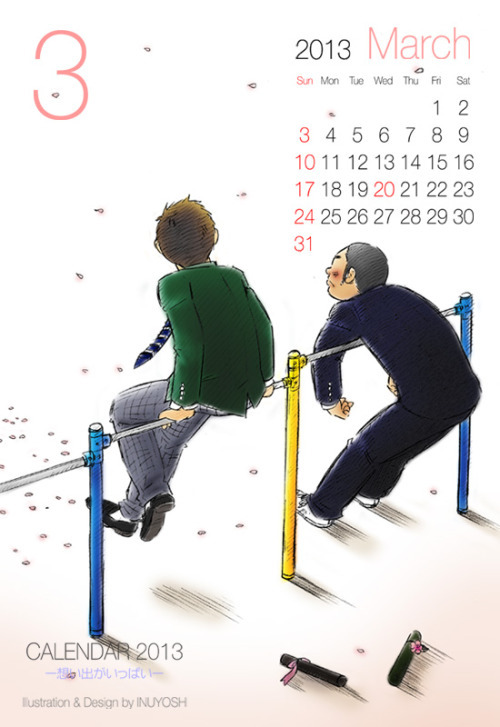 At the start of each month, Inu Yoshi has posted that month’s calendar page on Pixiv. 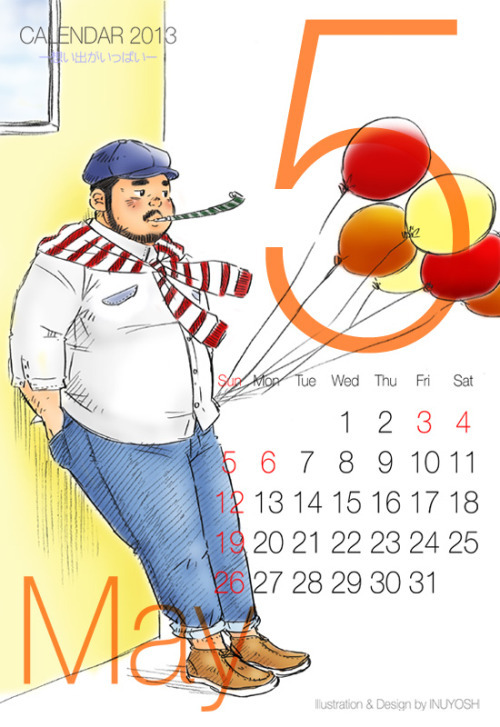 Here are the first six months of the year!